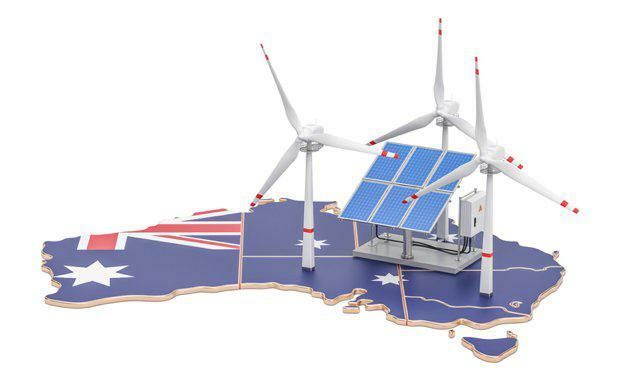 Niche finance company the Clean Energy Finance Corporation (CEFC) has reported a growing acceptance in Australia of clean energy as a mainstream concept, after their 2016-17 annual report revealed more than $2 billion in new commitments delivered to 35 individual transactions. The company's 2016-17 result was calculated to have exceeded to combined transactions of the past three years, with investments hitting $3.4 billion, up from $1.74 billion a year earlier. As an organisation, the CEFC is a new breed of financier which was created to stimulate change in Australia’s investment in clean energy, as a key pathway to the decarbonisation of the Australian economy. CEFC chair Steven Skala said the company's investments were aimed at delivering positive returns to taxpayers, while catalysing or leading to additional private sector finance in the sector and helping reduce Australia’s emissions. “As a specialist and active financier in the clean energy sector, the CEFC is also well placed to work with expert review panels, policy makers, the industry and other investors in understanding the market, as well as the key drivers of carbon emissions and priority areas for investment," he said. During the past year, the CEFC has worked closely with the Australian government and other agencies, including AEMO, ARENA and the Clean Energy Regulator. Cumulative leverage across the portfolio was more than $2.10 at 30 June 2017, with each $1.00 of CEFC investment since 2013 helping catalyse an additional $2.10 from the private sector. CEFC chief executive Ian Learmonth said equally important was their current investments upon financial close would fund projects that are estimated to achieve annual abatement of almost 7.3 million tonnes CO2-e, or more than 121 million tonnes CO2-e over their lifetimes. "Within the year we finalised 35 individual transactions, exceeding the combined transactions of the previous three years," he said.